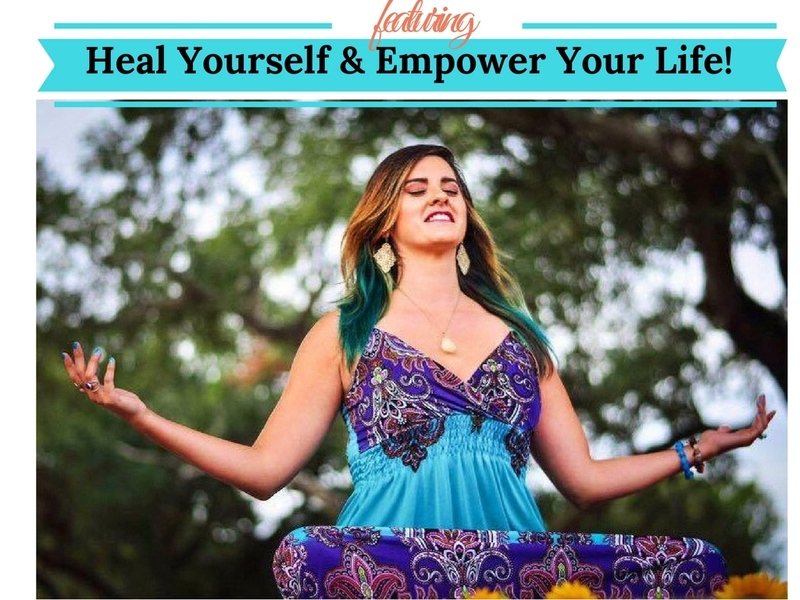 The Reconnection™ | Heal Your Spirit & Empower Your Life! The Reconnection™ is a powerful healing that reconnects you with the Highest Truth that exists! Reconnect with who you really are and with your true purpose in life! Gain intelligent insight and wisdom to understand the true meaning of all life! Experience more meaningful living to fulfill your true goals in life–your purpose, as you progress at an accelerated pace! Become more connected with the earth, with the Divine, with the universe, and feel a stronger sense of true connection with all life! What exactly happens during the Reconnection™? The Reconnection™ strengthens and re-activates your DNA, allowing you to become more connected with who you truly are and with who you were created to be! Everyone has their own energetic grid system, known as the axiatonal lines, and everyone has their own energy field–their aura; however, the axiatonal lines and energy points that we, humans, have in this day and time have only remnants of what they once were at the beginning of our whole human existence. For instance, if you reflect to history, humans lived more natural lives, they could detect more from the earth, and from the stars in the sky–they were strongly connected. 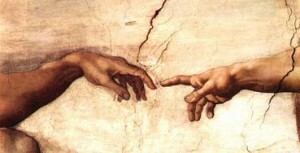 In the recent past, the human species became very much detached, but now we are finally awakening! With the Reconnection™ , you gain new axiatonal lines–an energetic grid system that is more sensitive to the Highest Truth, allowing you to directly and strongly reconnect with the energy grid lines of the earth and of the universe! 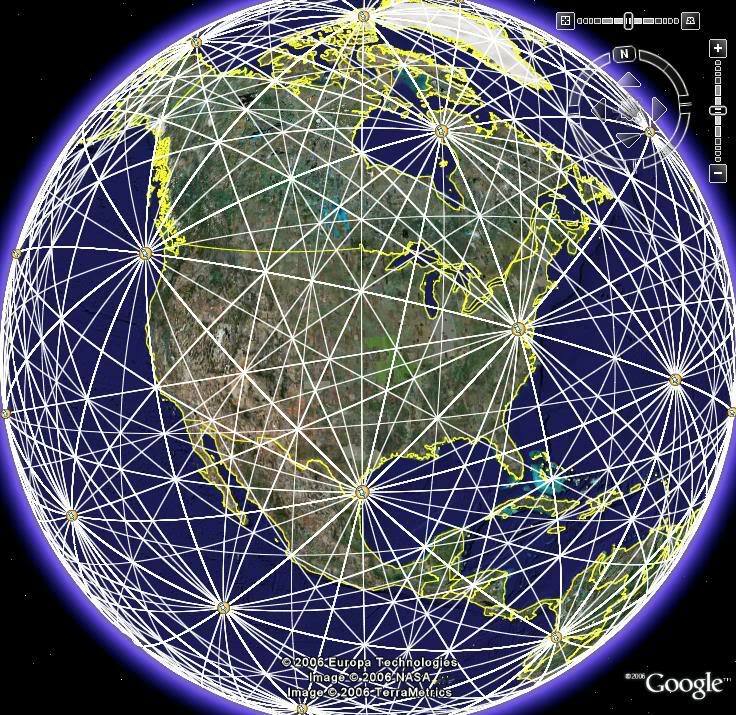 For example, the energy grid lines of the earth intersect at certain locations, and these points of intersections are the energy points of the earth which are known as energy vortexes, such as Macchu Picchu, Peru and Sedona, Arizona–the energy at these points are incredibly powerful! As you re-establish this reconnection with the earth and the universe, you are strongly united with Ultimate Divine Light and Information as your new axiatonal lines will act as open receptors to sacred insights, allowing you to be on a more evolved conscious level than ever before! During the Reconnection™, you have your own healing experience as you perceive what is meant for you. It is really quite amazing! The Reconnection™ is done in two sessions on two consecutive days, like Monday and Tuesday, and each session is about an hour in duration. 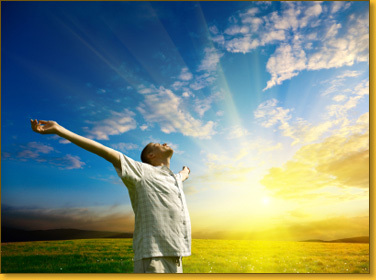 The first day, the Reconnection™ begins, and your body and whole being adjusts to the positive transformation; the second day, you strengthen even more and experience the finalization of the Reconnection™. This experience can only take place once in your lifetime–once you are reconnected, you maintain the reconnection for your entire lifetime. And after, you feel more connected to all levels of life, to the Divine, and to yourself as you can perceive all guidance more clearly; therefore, you can evolve more quickly at an accelerated pace! Inner obstacles and all limitations that you may be experiencing will fade away as you become entirely free after the Reconnection™! Become a free-spirit; become the real you! Can people experience the Reconnection™ before Energy Healing? How much does the Reconnection™ cost? Each of the two sessions of the Reconnection™ lasts about an hour in duration, and the Reconnection™ costs $333 in totality. “It’s almost been one year since The Reconnection! I just wanted you to know that I continue to grow and learn from it!” -C.W. “I felt a distinct improvement in my anxiety level and a distinct shift in my outlook today. It was a busy day with plenty of deadlines and concerns, and I felt a distinct sense of being a little bit detached and separate from the concerns and tasks, and calmer…Definitely makes me know that the process was worthwhile.” -D.S.